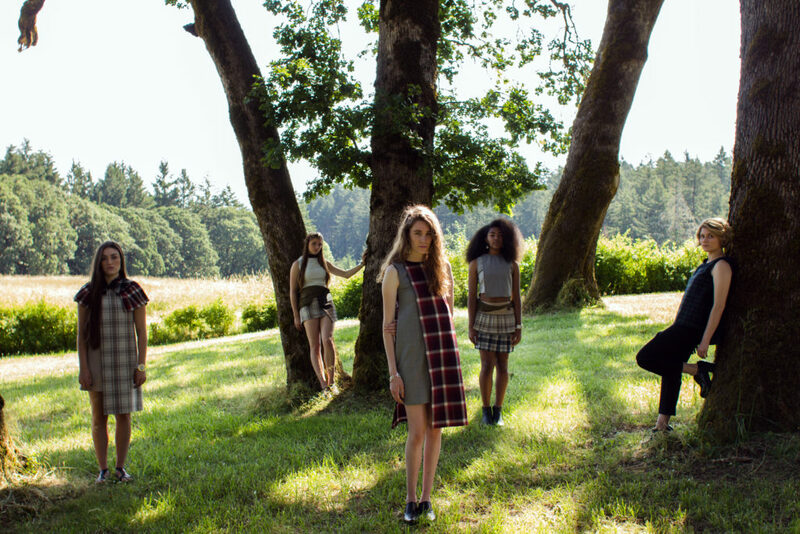 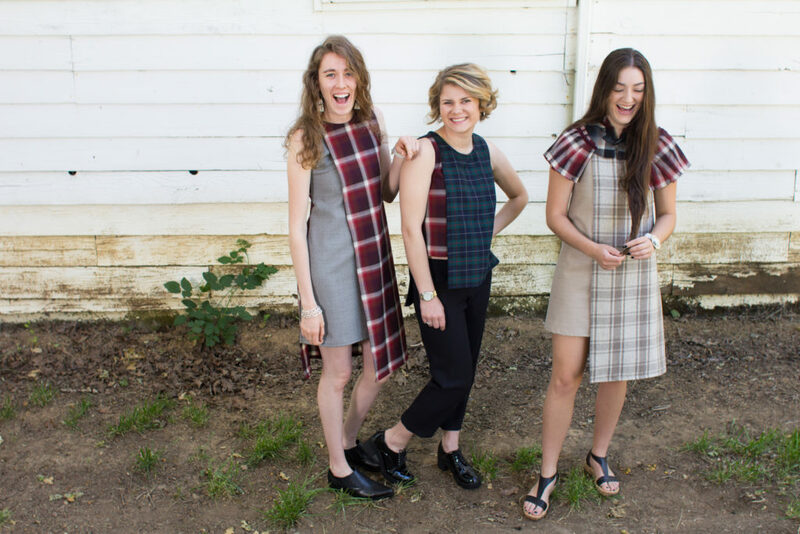 Notable for its focus on western styling, plaid mixing, and luxurious wool fabrics, O‘FIELD delivers sustainable made-in-america luxury. 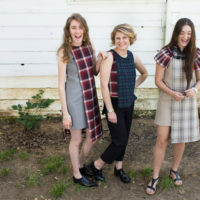 As a fifth generation sheep farmer and Oregon native, designer and wool ambassador Maddie Iverson draws inspiration from her family’s rich heritage in sheep ranching and the wild west and her time spent working in London. 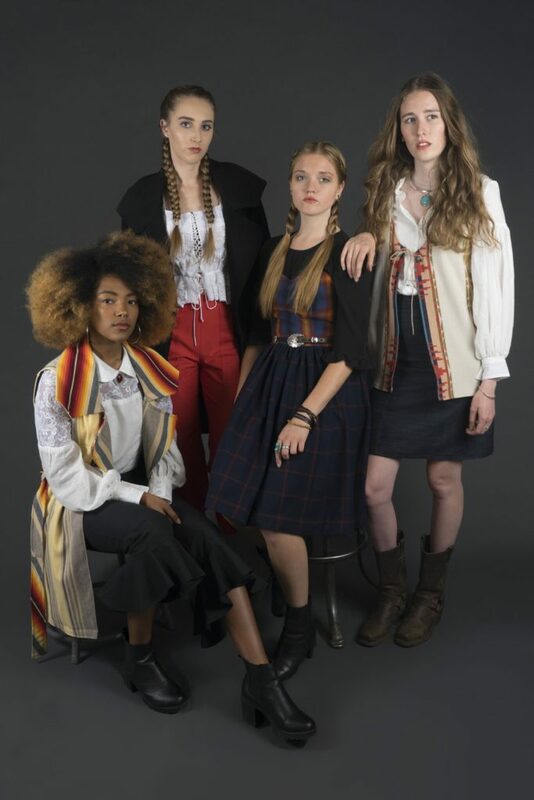 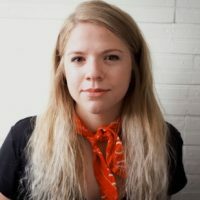 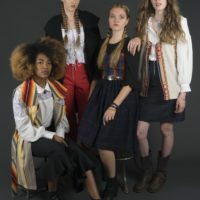 With a love of agriculture and expert knowledge of textiles and design – Maddie is an unusual fashion creative with a bright and fresh perspective on sophisticated western style and strives to build a bridge between American agriculture and high fashion.